When one explores the question of how to play soccer one will find that soccer is quite simple and requires knowledge and practice of only a handful of fundamental skills. At it's most basic core learning how to play soccer requires knowledge of the five pillars of player formation. What is player formation? Simply, it is the process of learning and getting better at the fundamental core skills. Body mechanics is essential in playing soccer and at it's simplest definition is balance, agility, coordination, speed, and endurance. You also need TECHNICAL SKILL. Technical know how is knowing how to dribble, turn, pass & receive, shoot, defend, and more. To learn to play soccer you need COGNITIVE Capacity. Decision making is paramount in a game like soccer where the environment is always changing. Input-Output reaction time, field awareness, creativity, visualization, and more are important to be a "smart soccer player". To play soccer you need SOCCER IQ. Soccer IQ is basically knowledge of the game and how much experience once has in being exposed to soccer. The more exposure to soccer the better Soccer IQ and thus experience. Lastly to learn how to play soccer you need SOCCER EQ. Soccer EQ is emotional intelligence as a individual player and team member. Soccer requires you to build relationships with others and have empathy, confidence, interpersonal skills, and more. Knowing these five pillars will be your guide posts in learning to play soccer. Is your body prepared? Do you know the basic technical skills? 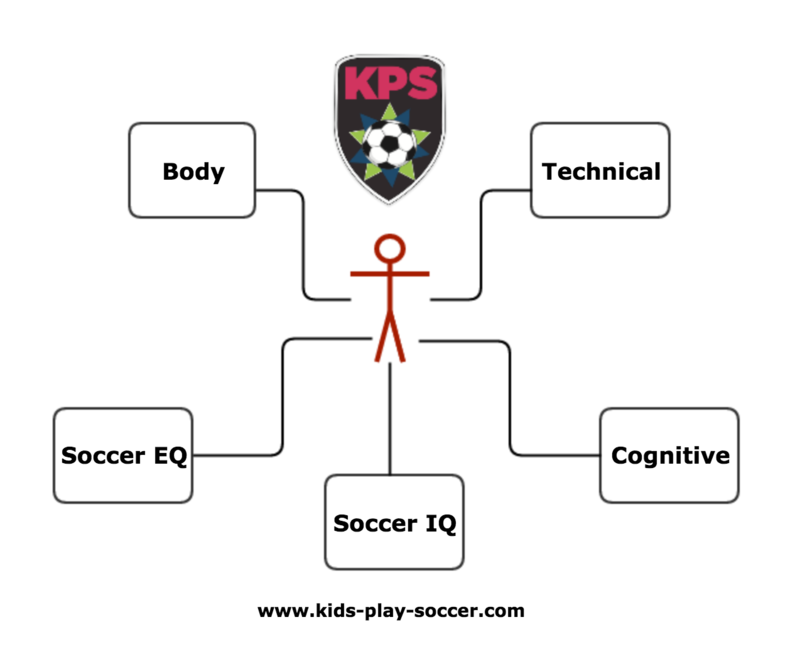 Do you know what soccer requires cognitively? Do you have experience watching or being a fan of soccer? Are you good with people and have the emotional intelligence to push yourself to get better and perceiver? You can't know how to play soccer without knowing the basic soccer rules. That's the next step. Click here to be taken to the basic soccer rules page. As mentioned before soccer tips are abundant online. 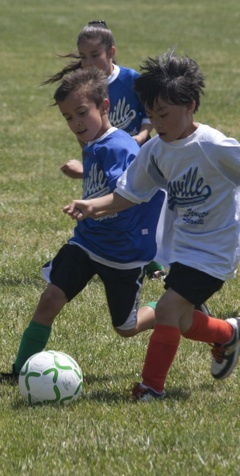 everyone has a soccer tips but few are developmental in nature. Click here for the best soccer tips to coaching soccer. If you want to know how to play the game you must also know what the right youth soccer equipment is needed. From the different styles of shin guards and soccer cleats we explain them and provide great advice on purchasing equipment.